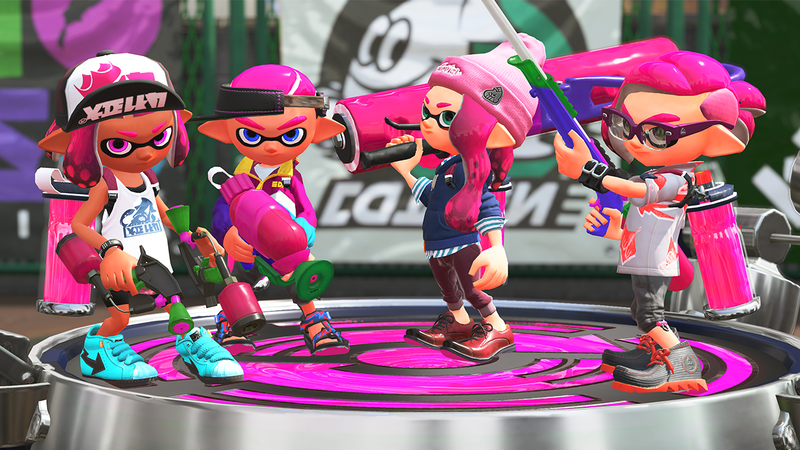 Splatoon returns in this Switch-exclusive sequel featuring new weapons, maps and modes. 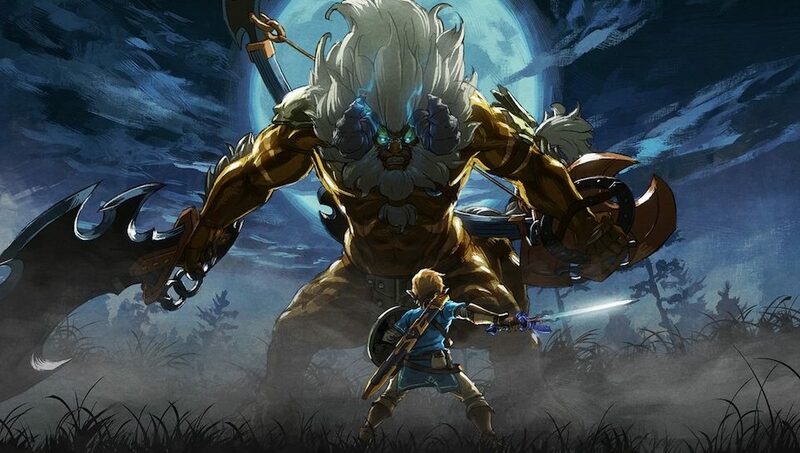 The first piece of DLC for The Legend of Zelda: Breath of the Wild features a new Master Mode and a new Trial known as Trial of the Sword. New equipment and outfits flesh out the DLC too. The Mario Kart League continues with a Player's Choice night. Competitors are encouraged to bring their ideal setups to this true test of (mostly) skill. Visit the thread on the "Nintendo Gaming Board" for more details and declare yourself in if you haven't already.